Regal is up front about most things. 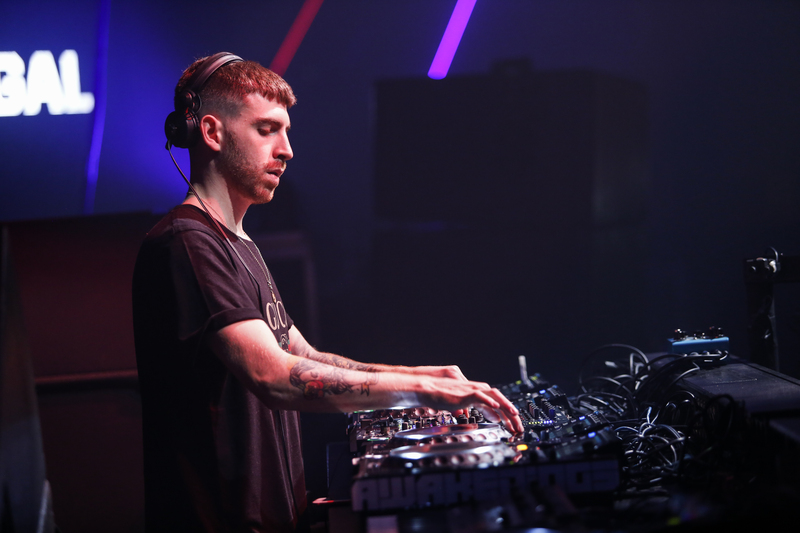 As a musician, the Madrid-based DJ/producer – real name Gabriel Cassina – has spent the past six years or so rocketing to the peak of the European techno scene owing to his propulsive and relentless sets and productions. 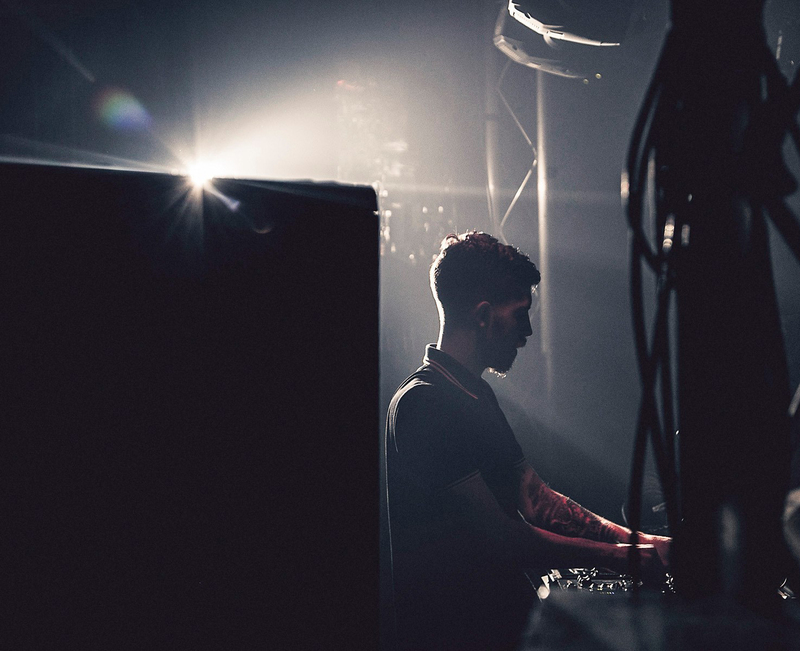 Already boasting a hefty back catalog of EPs and singles – most of which have been released through his own Involve Records – his twists and turns through big-room techno forms with healthy dashes of acid have earned him a formidable reputation across the board. "They just want to feel free, have a good time, forget their problems and rave like crazy, respecting each other"
That aside, he is pointed in his adoration for the scene in the city. “[The scene in Tbilisi is} made to cement peace and unity among people,” he says. “In my opinion what makes the Tbilisi scene so special is the attitude of respect and freedom that the people have. They just want to feel free, have a good time, forget their problems and rave like crazy, respecting each other." As for the rest of the year, he is promising big plans, but apparently they’re to be kept secret. For now. For his DJ Mag podcast mix, Regal has delivered a heady, relentless hour of intense techno intended to replicate his live set. Listen loud. Want more? Check out our recent podcasts with Vancouver experimental techno duo Minimal Violence and UK underground legend Steve Bicknell.